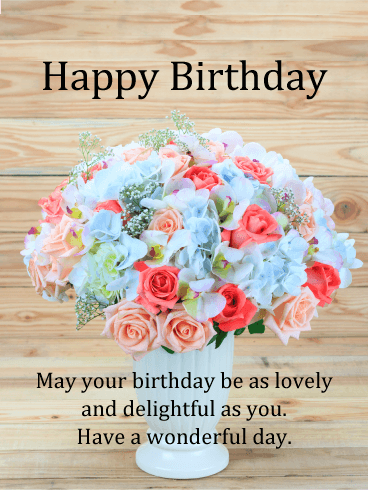 This happy birthday card is perfect for the total sweetheart in your life! 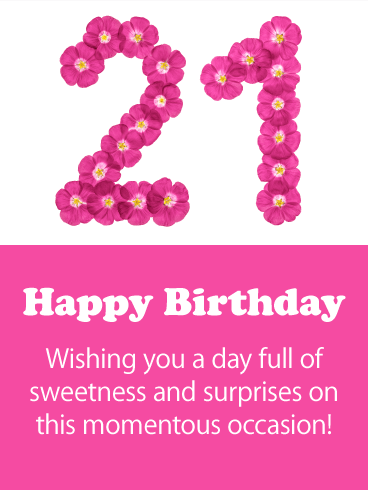 The large, festive number 21 is made out of cheerful pink flowers guaranteed to make the receiver smile wide with pleasure! 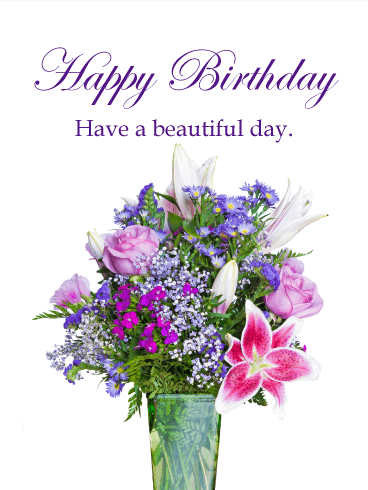 Sending this card is also kind of like sending them a bouquet of flowers! 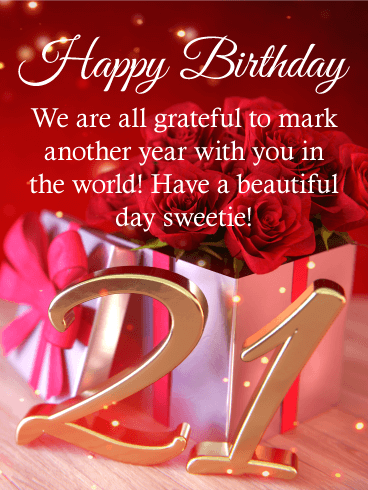 Complete with a wish for that special 21 year old to have a day of heartwarming surprises and joy. 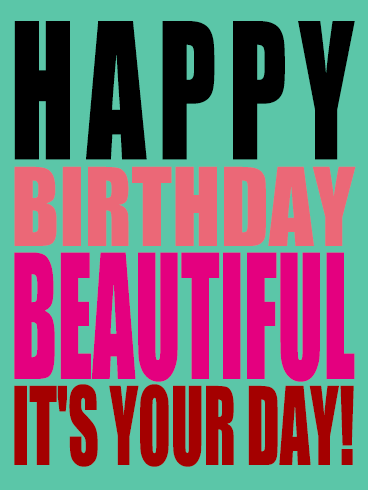 Creative, cute, and hip, this birthday card will be sure to add an element of fun to any birthday! 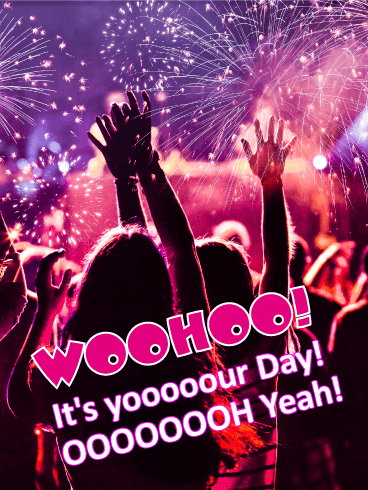 It includes an eye-catching design, complete with a fun glittery background! 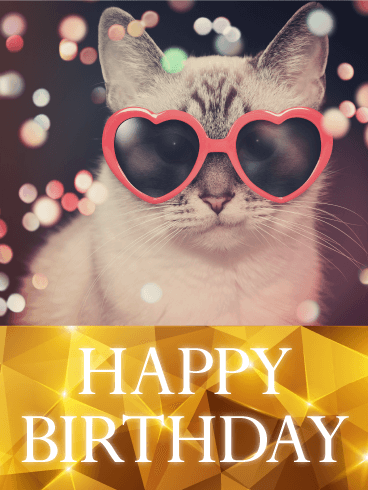 Birthday's are special and deserve a unique and stylish card such as this one to brighten someone's day, and with this kitty wearing red heart shaped sunglasses, it will do the do just that! 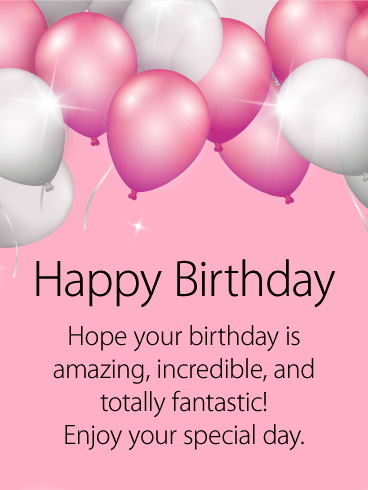 It's the perfect happy birthday card! 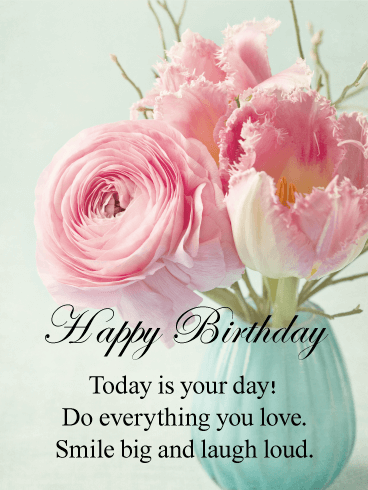 Your birthday is the one day every year when the world revolves around you. 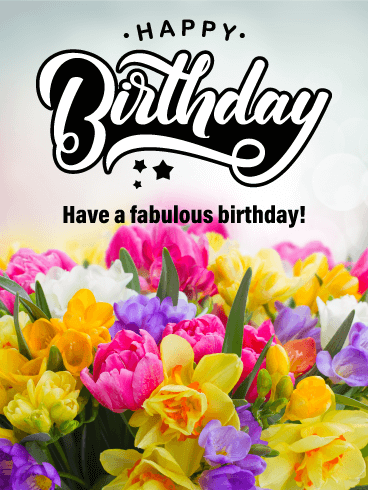 For your loved one's birthday this year, make their birthday all about them, their favorite things, and everything you appreciate about them! 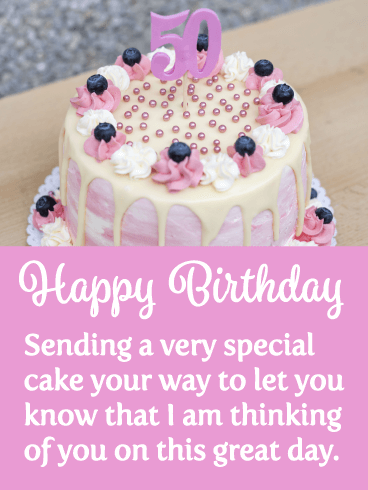 Use this fun and loud birthday card to celebrate their special day and make this a birthday they will always love and remember! 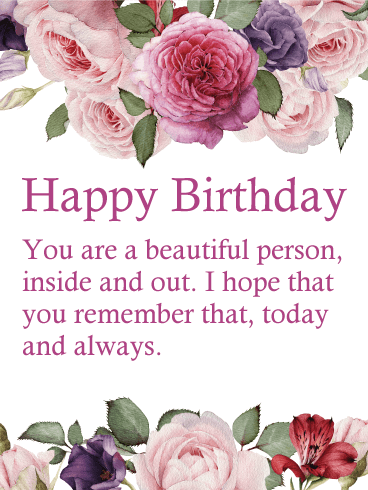 This beautiful Happy Birthday card is the perfect card for the birthday girls and women you know! 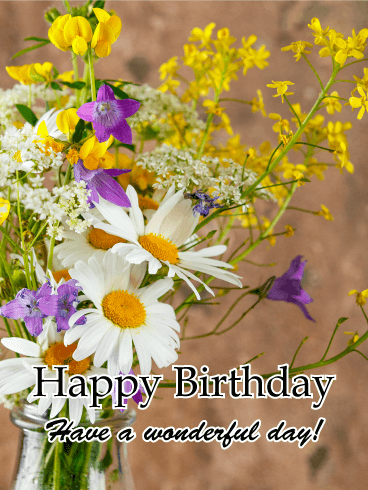 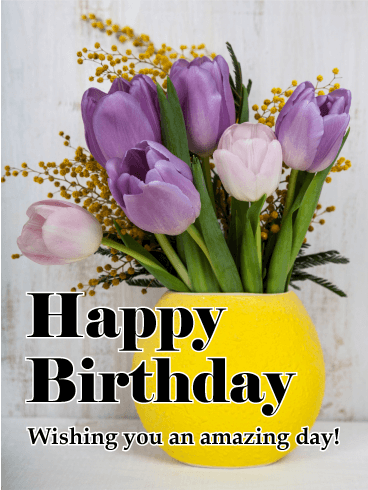 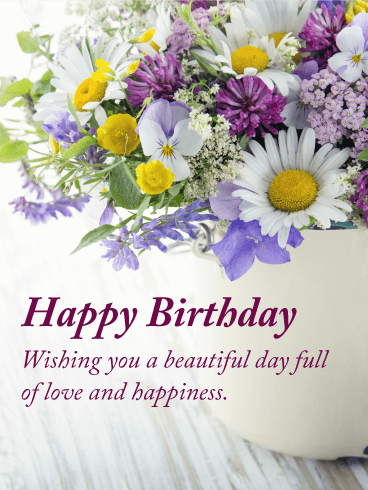 Pink and blue roses, yellow lilies, and green leaves create a lovely frame around the brown rectangular border surrounding the birthday message. 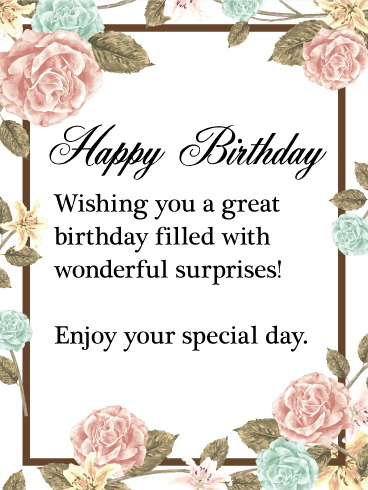 The background behind the card's message is white. 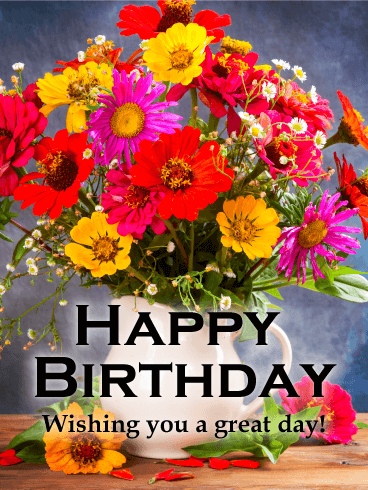 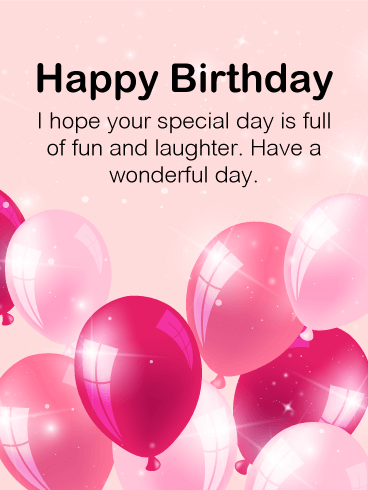 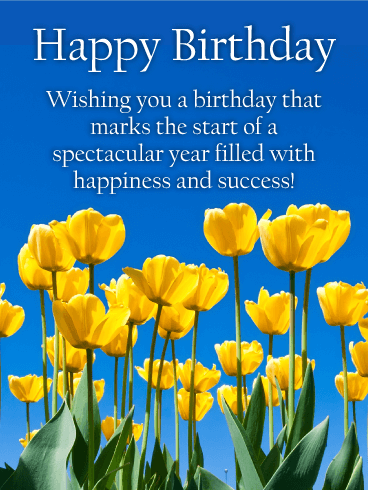 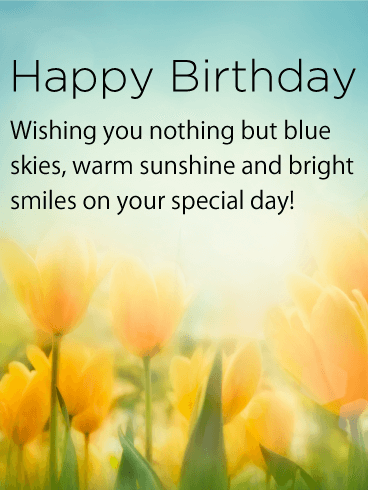 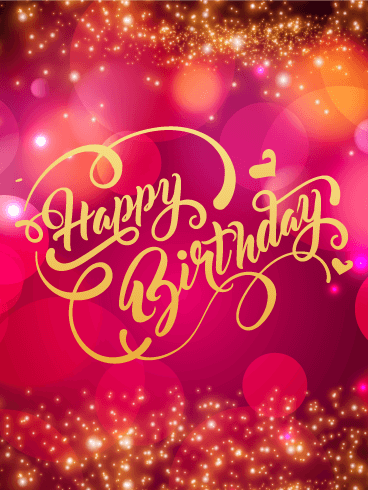 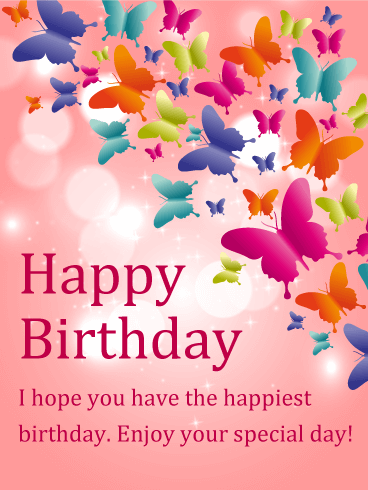 Use this birthday card to wish a Happy Birthday and wonderful day to the special women in your life! 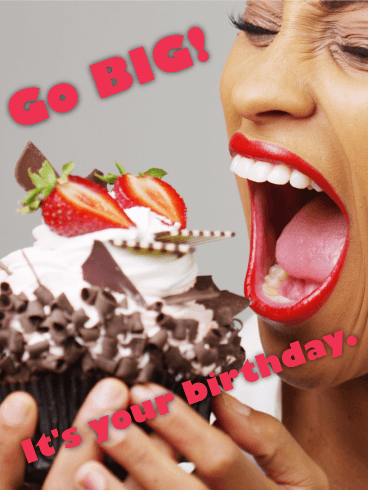 Make her birthday truly burst with joy! 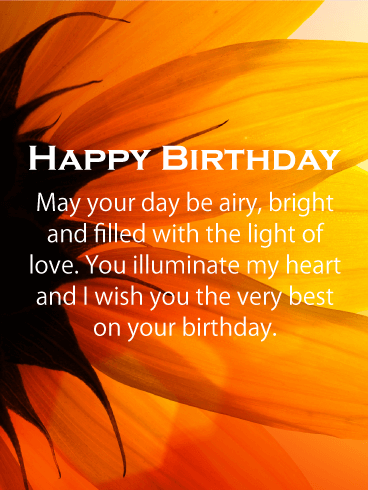 Send this birthday card to the firecracker in your life who really knows how to light things up. 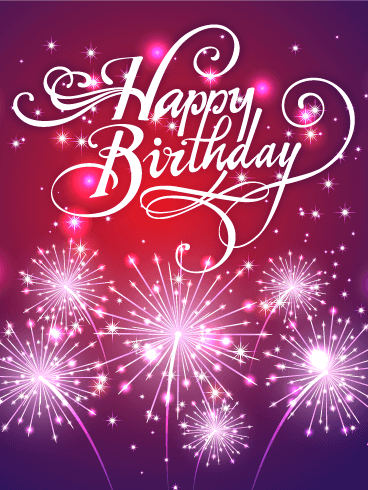 The red and purple fireworks light up the sky in a birthday celebration fit for her! 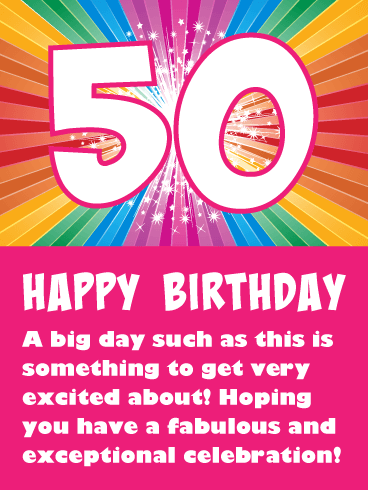 We think it's a terrific birthday card and so will the birthday girl! 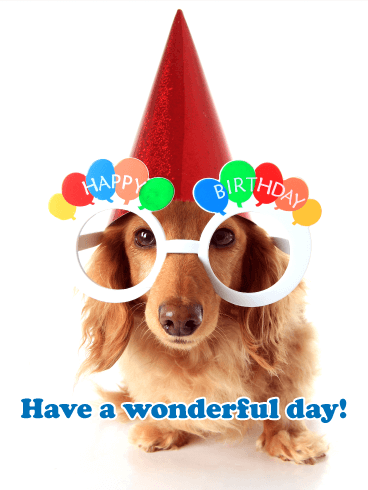 Celebrate their special day with this dynamite birthday greeting! 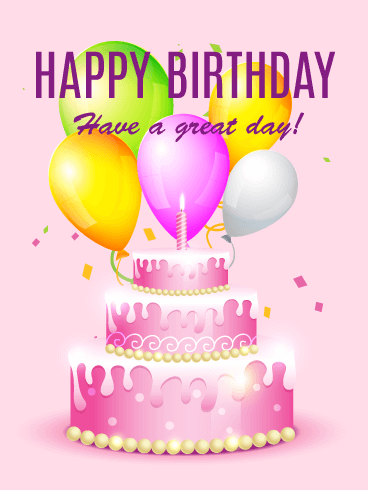 Sprinkles and cupcakes are a cute way to say, "Happy Birthday!" 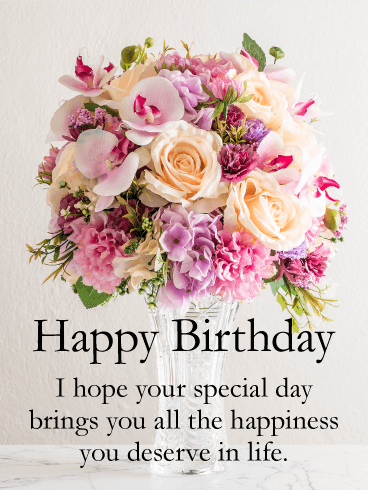 to someone special. 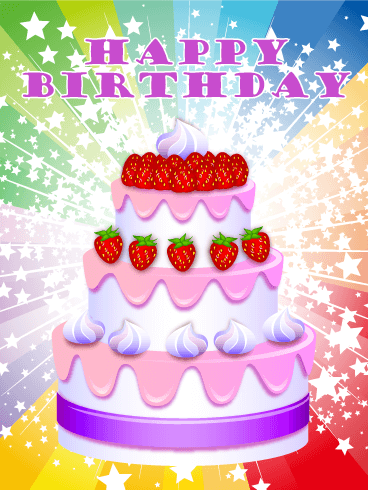 These tasty, frosted treats look good enough to eat! 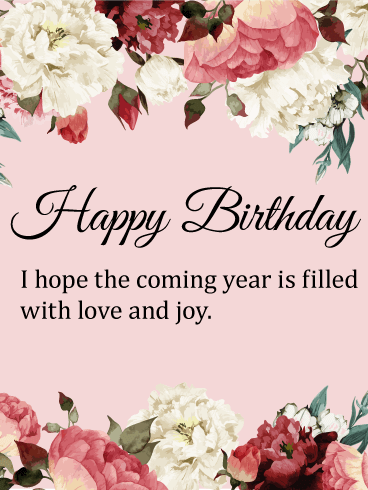 Put the cherry on top to someone's special day when you send this adorable birthday greeting card. 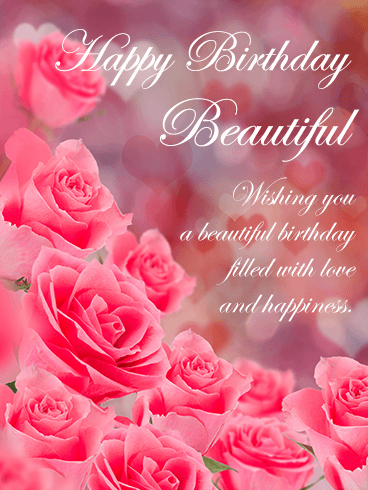 A bouquet of red, red roses peek perkily out of a pink, gift-wrapped box over a soft red background. 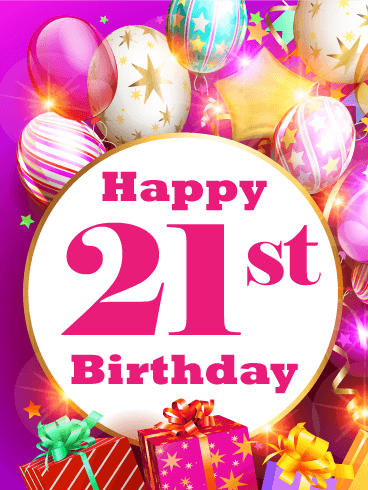 The pearl pink number 21 stands proudly in the foreground underneath a warm, happy birthday message. 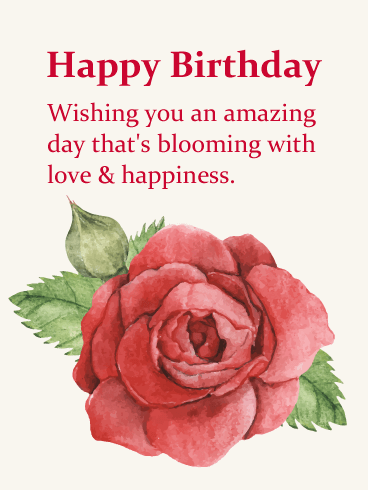 This charming red rose birthday card will have the 21 year old recipient seeing hearts and brimming with happiness and love after you send it to them! 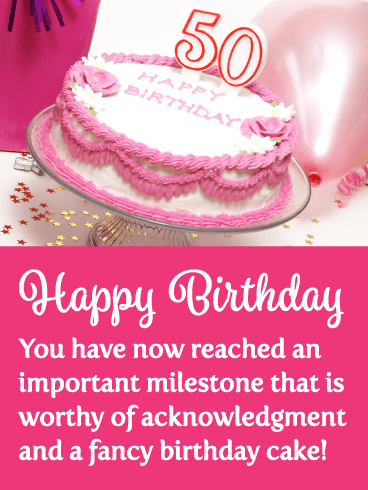 This celebration cupcake looks incredible! 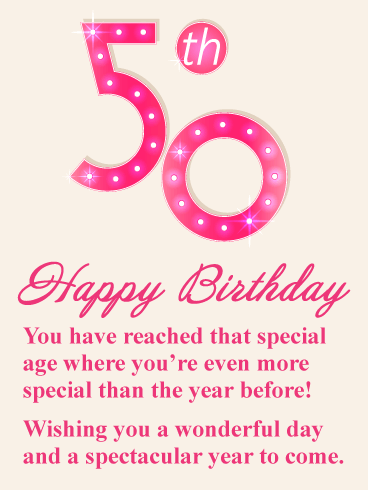 It makes this birthday card a must send! 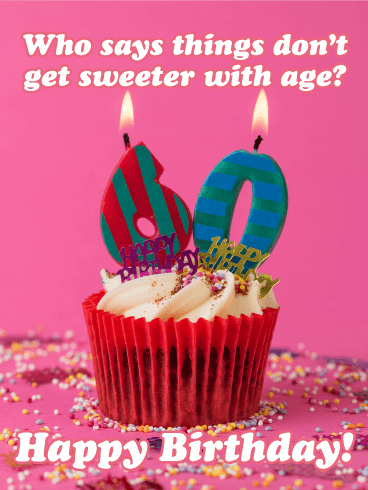 It features perfect pink frosting and chocolate numbers that form the milestone age of 30! 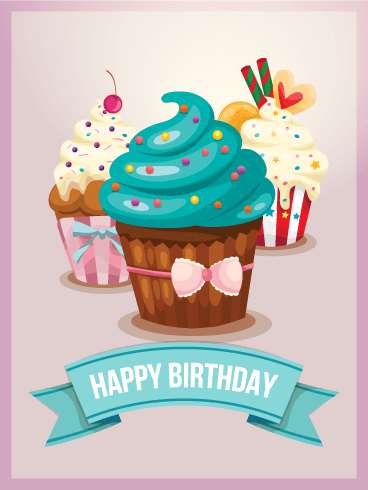 The numbers are covered in colorful sprinkles which makes this cupcake extra special. 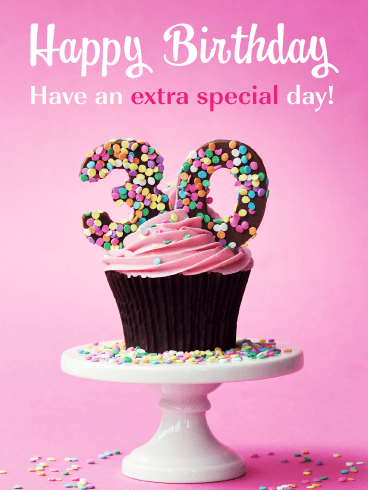 Send this impressive birthday card on its way to someone that is turning 30 today! 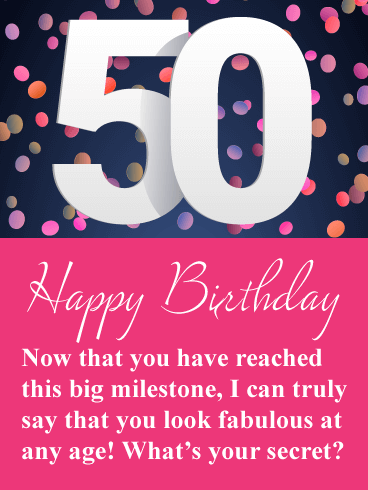 They are going to absolutely love this greeting card!